Low Income Investment Fund (LIIF) announced the appointment of Giles Coates to the new position of chief financial officer (CFO) and the promotion of Sabrina Baptiste to the newly created role of chief administrative officer (CAO). As senior leaders for the organization, both Coates and Baptiste will join LIIF’s executive team. 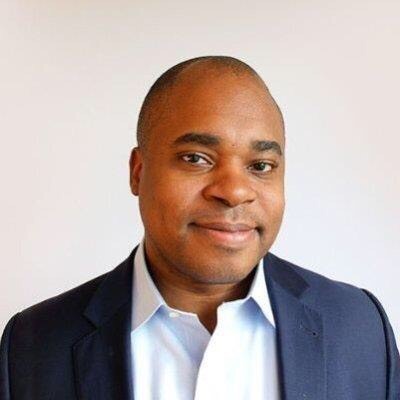 OFN is excited to announce Amir Kirkwood has joined us as Chief Lending and Investment Officer. In this newly created position, Amir is responsible for the strategy, development, implementation, and risk management of OFN’s financial services.